Flint is in the news a lot these days. Lead contamination of the water; people getting sick, some dying from Legionnaires' disease; one of the most violent cities in the country. 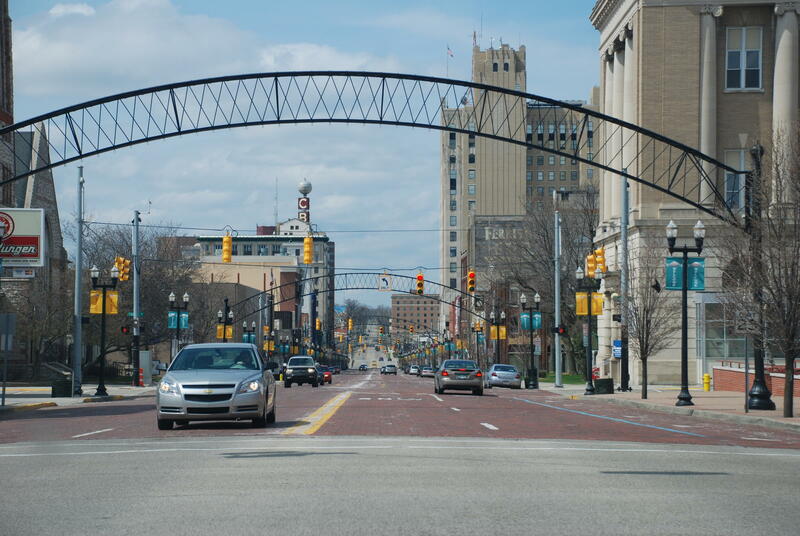 But Flint is home to nearly 100,000 people. A new book tells the story of some of those who've made Flint their home. It's called Happy Anyway: A Flint Anthology. The collection of stories was edited by Scott Atkinson. In our conversation above, some of the collection's authors read excerpts from their stories, and Atkinson tells us what he hopes readers will take away from these stories about Flint and its people. Scott Atkinson is an award-winning journalist and freelance writer. He teaches writing and journalism at the University of Michigan-Flint. 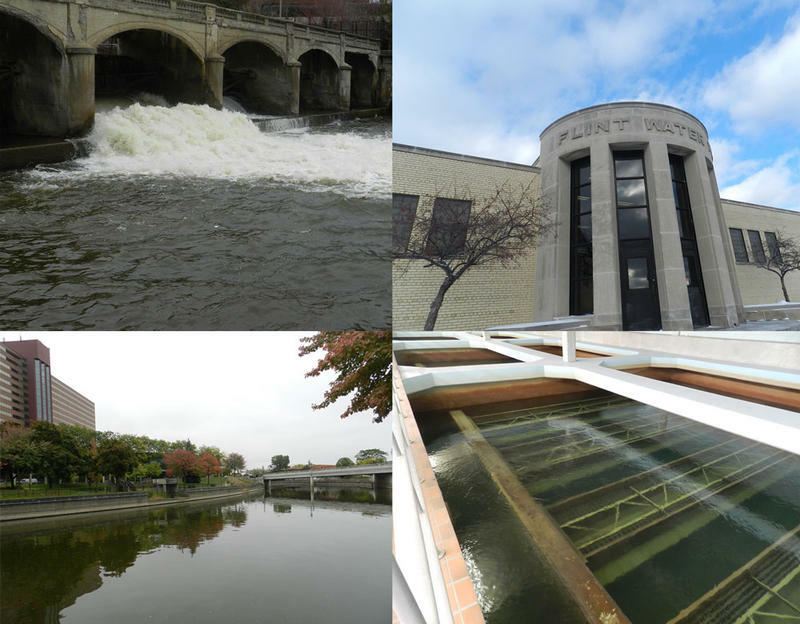 The Flint water crisis is now an important piece of the city's story and history. It will affect the city and its residents for decades to come. Michigan Radio and countless other local and national news outlets have reported various aspects of the crisis, from how it unfolded to how the crisis will affect the city's children as they grow into adults. And that reporting will continue into the foreseeable future, since Flint water is still not safe to drink, unfiltered. Michigan has a rich history of wonderful writers. Among them are more than a few marquee names, but there are so many more whose works have been put on the shelf and are waiting to be rediscovered. Jack Dempsey and his brother Dave Dempsey are doing their best to call attention to these unheralded Michigan writers with their latest book, Ink Trails II: Michigan's Famous and Forgotten Authors. The book brings 16 writers' stories to the forefront to help readers rediscover them or discover them for the first time. When looking for a new house, prospective homeowners usually prepare to make a few cosmetic changes. 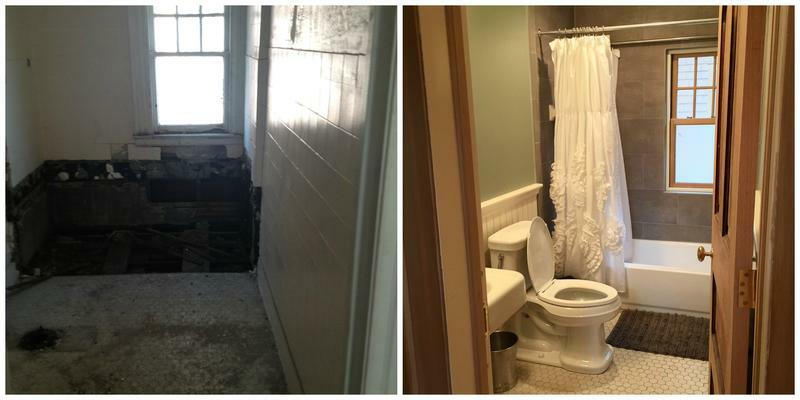 When Amy Haimerl and her husband moved into their new Detroit home, it was completely void of plumbing, heating, and electricity. 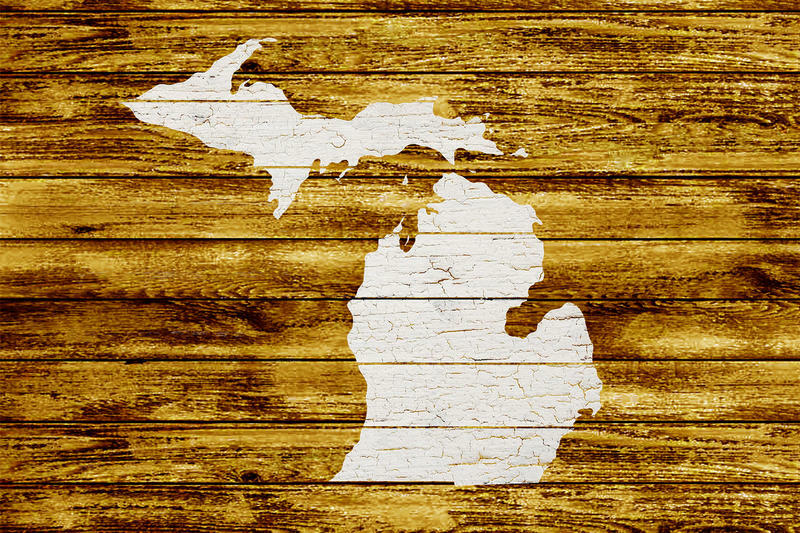 Michigan Bookmark is a series that features Michigan authors reviewing Michigan books. Seasonal Roads is the title of L.E. Kimball’s impressive new book of stories. The title refers to roads that are unplowed and therefore unpassable in winter. Kimball guides you down some of these roads in Michigan’s Upper Peninsula – into cabins, forests, and rivers, and into the lives of three women. Author Lisa Lenzo has this review.